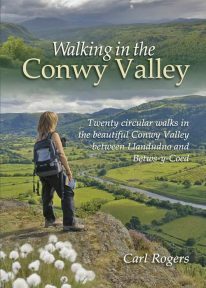 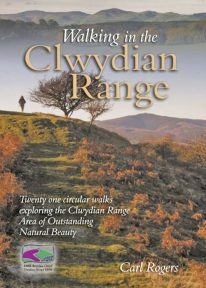 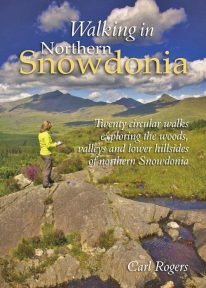 If you like walking up Lakeland’s most iconic fells followed by a visit to an excellent and nearby pub or inn, then this is the book for you. 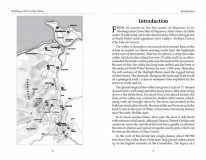 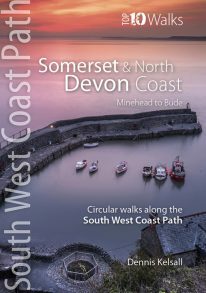 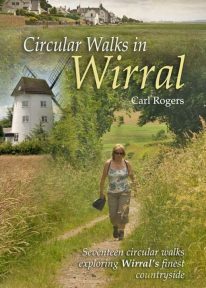 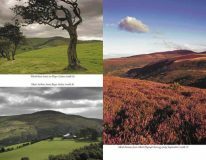 Well-known outdoor author Carl Rogers cleverly combines some of Cumbria’s finest fell walks with its best-loved pubs. They’re a marriage made in heaven — with some super natural pairs such as the Kirkstile Inn at Loweswater with Melbreak literally just behind the pub. 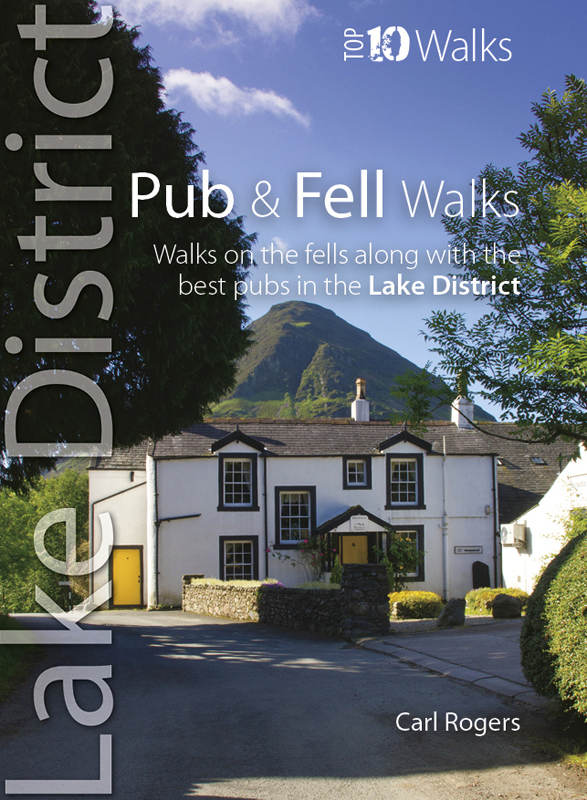 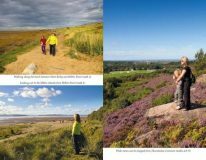 Up a fell and down a pint – what could be better?